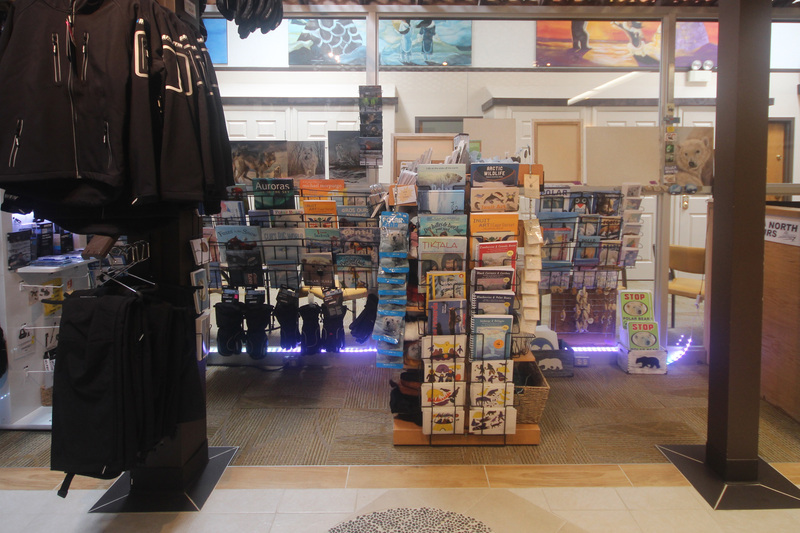 Step into our warm and welcoming Polar Inn Gift Shop. We support local and handmade. 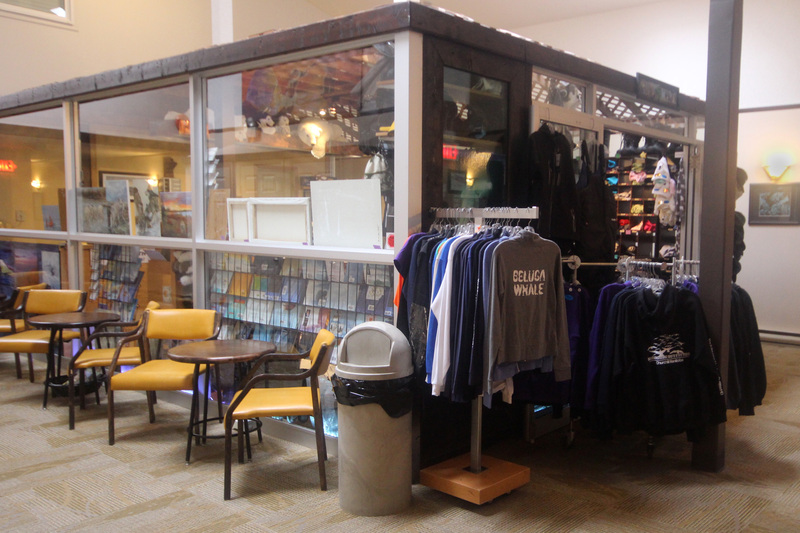 Our gift shop stands out from the rest, featuring unique, local and hand-made goods. Pick up the perfect northern treasure for your client, family or friends!